Once again, it is that time of year! It is time to celebrate the success of YOU, our members in 2014! Mark you calendar today for the event nearest you as our regional team celebrates our region, by recognizing your chapter, and you, at our Annual Heartland Awards! Over the past three years BNI Heartland held an annual awards banquet to recognize member and chapters for their achievements. As our region has grown geographically, one of the challenges we faced was how to recognize all of you, "closer to home." This year we will hold four events across our region to celebrate your success over the last year. 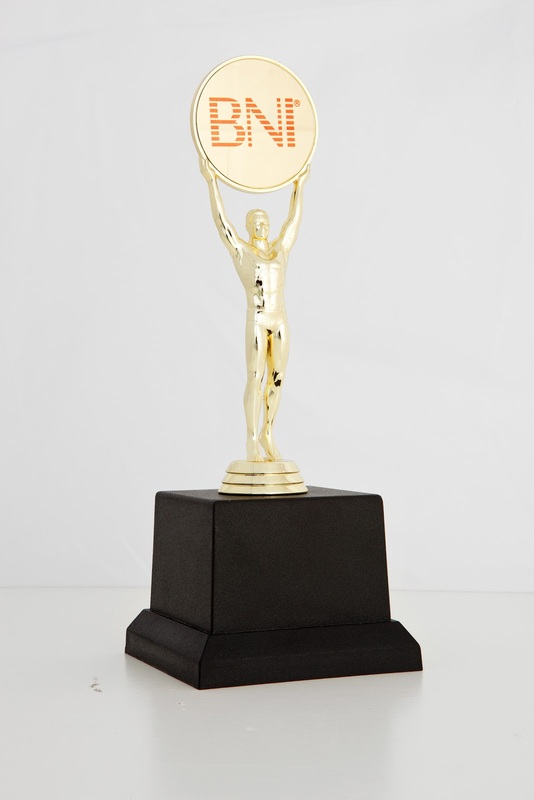 This year's event will again recognize those members who have been in BNI for more than 5 years, 10 years, and even 15 years. In addition, we will celebrate the chapters that have set the high standards in the Heartland Region, as well as the member of your chapter that live out the BNI Philosophy, GIVERS GAIN!!! This year's events will be focused on relationship building, and networking with fellow members across your area, and will take place from 5 PM to 7 PM, with light hors d'oeuvres served. Registration is strongly encouraged as it will helps us gauge the attendance and set up for the event. There will be NO CHARGE for members, who register in advance!